Community focused. Banking since 1910. The perfect gift for any situation. Visa Gift cards offer the convenience and security of a traditional Visa card. Concorde Bank is committed to providing quality financial services to our present and future customers. It is our mission to maintain a sound institution of high integrity with a friendly and professional staff that is responsive to the changing needs of the community. 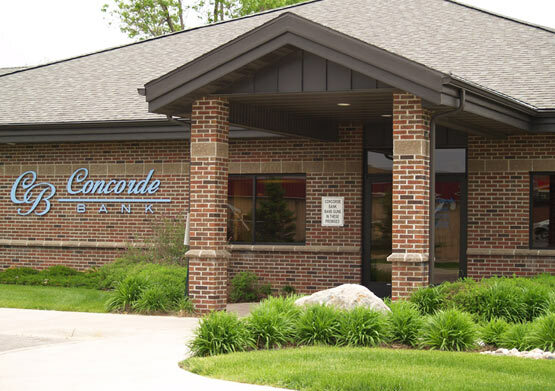 At Concorde Bank, we want you to bank in a way that best fits your needs. We offer products and services so you are able to bank when and where you need to, yet still receive the personal service you deserve in a safe and professional community bank environment. We invite you to come to one of our locations in Blomkest or Willmar and begin "Banking Your Way!" Concorde Bank offers various loan programs to help you with your home financing. A Concorde Bank Loan Officer can help you find the right program to meet your home loan needs. 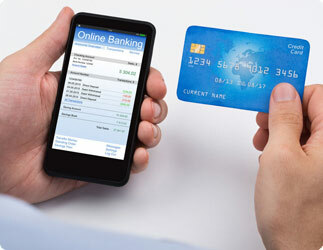 Concorde Bank offers a variety of lending services to meet your ever-changing credit needs. We can help you get money when you need it most with loans for almost anything, from homes, cars and RVs. Concorde Bank offers a variety of Deposit Accounts to help you save and manage your hard earned money. 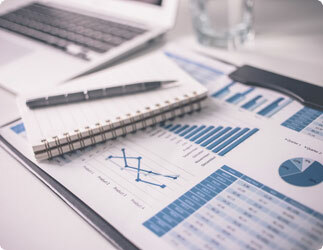 Please be sure to inquire with our friendly staff about which accounts are right for you. Contact your local branch for competitive CD rates!